urgent 10 x staff required for this week. Earn from £350 - £450 per day. 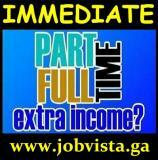 Apply today and earn unlimited.